Buddy finished his Championship and Grand Championship quickly as a puppy. 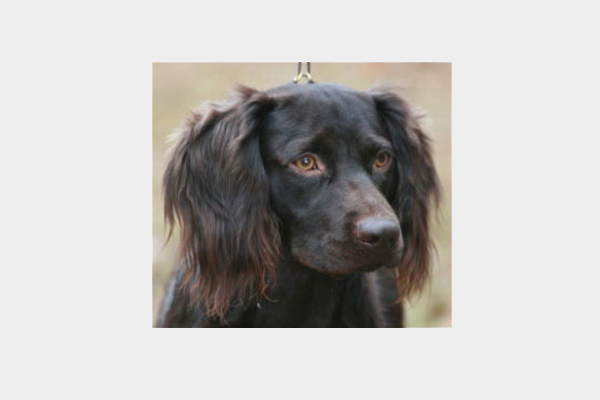 He was the #1 Boykin Spaniel in the United Kennel Club in 2007. When the breed first entered the American Kennel Club’s Miscellaneous Breed and Group competitions, he was shown throughout the country by Michael and Linda Pitts, winning countless Best of Breeds and Miscellaneous Groups. 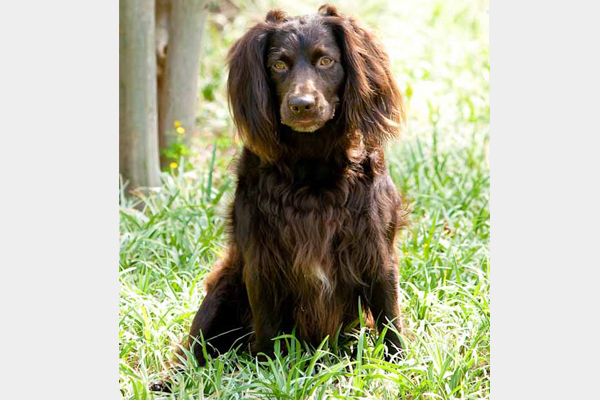 Buddy is the Boykin Spaniel that set the standard for the dogs now being shown in AKC breed competition. 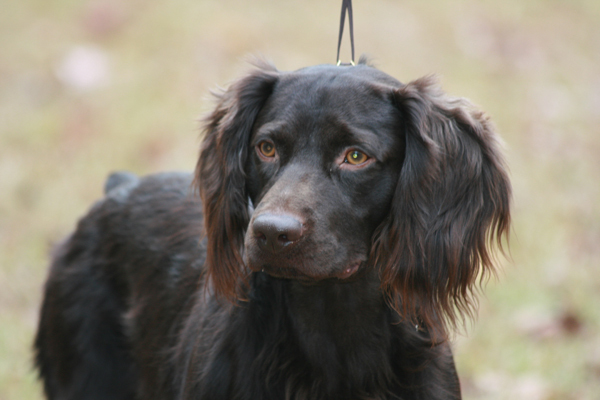 He is the full pedigree brother to Sunseeker Pirate’s Code “Taker”, the #1 Boykin Spaniel in the AKC for 2010 and 2011. He has excelled in not only in the show ring but also in the field. He is at his finest as a family member and companion.